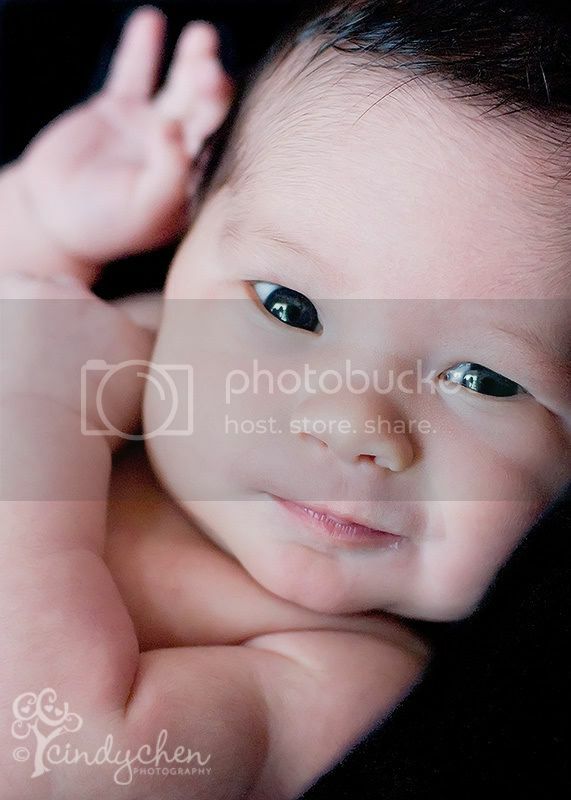 Here are a few from my recent session with adorable little D and his beautiful mommy Christina. 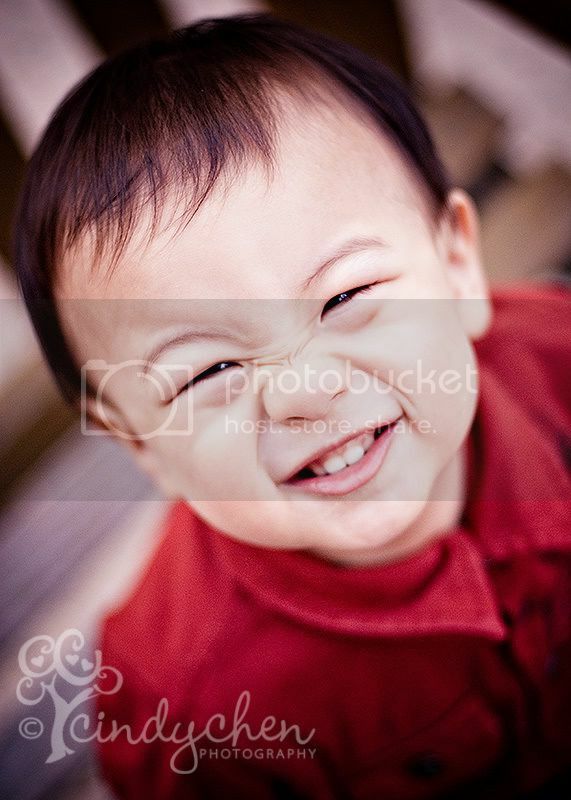 He is at such a fun stage… all toddler and all boy! We had a blast playing together and keeping each other entertained. Enjoy the sneak peek Christina. Can’t wait to show you the rest! 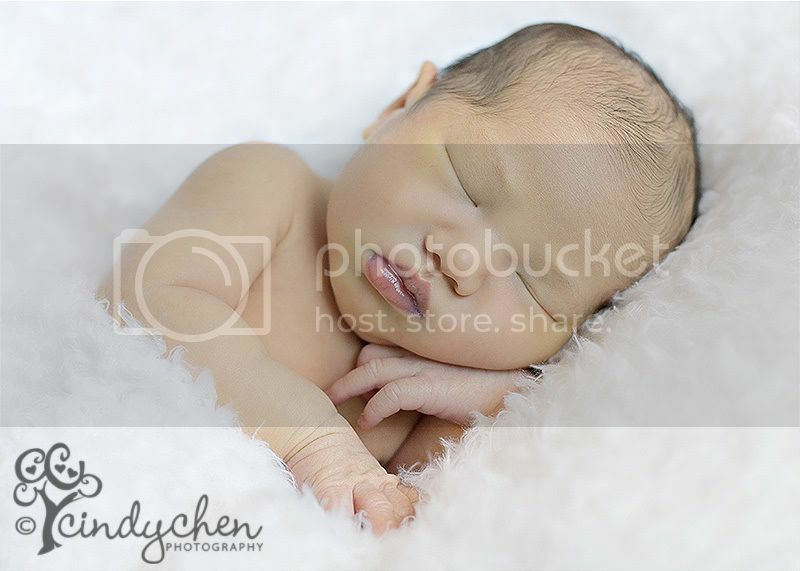 8 days old = a week and a day… that is how old this beautiful baby girl was the day of our session. Newborns spend alot of time sleeping, but this little one stayed awake almost the entire time we were together. She was so alert and expressive. She is such a beautiful baby!